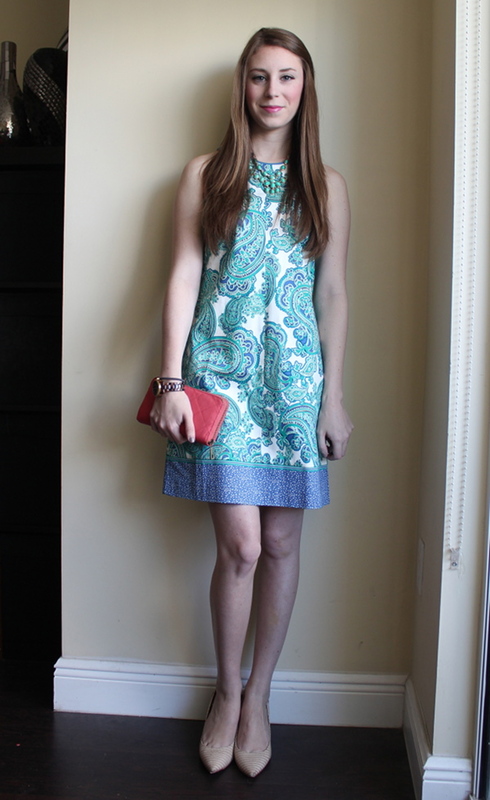 That shift dress is gorgeous on you! Love the print and colour. I hope you are having some quality time with your grandma. The dress look very pretty, especially with the necklace.